The mother of One Direction star Louis Tomlinson’s baby, has been forced to prove their child is real. Noted more for their passion than their critical powers of deduction, fans of the band have came up with the conspiracy theory that the baby is ‘a fake’, reports the Daily Star. 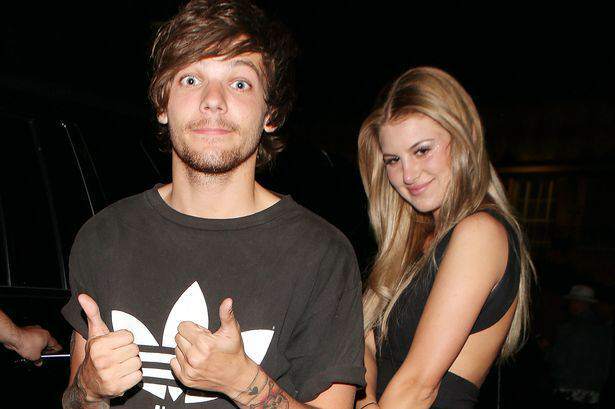 The pair became parents in January after Briana Jungwirth gave birth to little Freddie Reign. But (apparently) 1D fans are desperate to believe that Louis is actually in a relationship with Harry Styles – something the pair have categorically denied. Obsessive fans compared paparazzi photos of Briana to her Instagram posts, and then showed similarities to a YouTube star who gave birth around the same time. And some Photoshop and photography ‘experts’ claimed photos of the star with his son have been heavily edited. Briana has now been forced to respond to the rumours, saying how hurtful it’s been to hear that people believe her baby doesn’t exist. I’d like to know how would you feel as a new proud mother reading something like this? How dare anyone call my child fake. That’s sick and morally wrong. Say all you’d like but I won’t let anyone take away the happiness I have for my baby son. I know Louis won’t either.